Star Wars fans are an obsessive bunch. Especially now with the saga continuing, via the regular Episodes as well as the off-shoot anthology series, any time a speck of news or rumor comes out the fan base is quick to pick up on it. So you have to wonder how the fans feel about the latest rumor that Christopher McQuarrie was brought on to do a little script doctoring for Rogue One. Latino Review broke the story that the screenwriter / director came on a while back and did a little script work. He didn’t do a complete overhaul or anything drastic. The original script work was written by Gary Whitta, but he bowed out and then Chris Weitz took a whack at it. McQuarrie apparently came on for about two weeks, most likely to tighten up some nuts and bolts and smooth out some edges. If you’re looking for someone to doctor a script you could do far worse than McQuarrie. The man won an Oscar for The Usual Suspects, wrote the scripts for Valkyrie and Edge of Tomorrow, and wrote and directed Mission: Impossible – Rogue Nation and the VERY underrated gem Way Of The Gun. With a resume like that McQuarrie is the man you want to try and toughen up a script. 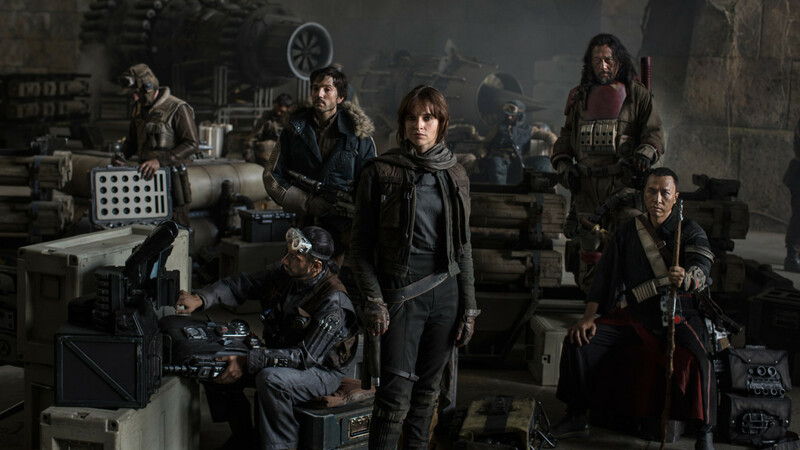 And with Rogue One being a war movie with no Jedi knights, tough is definitely the way you want to go. Nothing has been confirmed yet by Disney or Lucasfilm, so we may just have to wait and see if McQuarrie gets a writer credit when the film comes out. Rogue One: A Star Wars Story, with director Gareth Edwards at the helm, is filming now for a December 16, 2016 release. This entry was posted in Film, Star Wars and tagged A Star Wars Story, christopher McQuarrie, Star wars, Star Wars Anthology, Star Wars: Rogue One. Bookmark the permalink.